Disney struck a deal with BSkyB, the U.K.'s biggest pay-television company, to launch a pay-TV channel on its platform that will show new and old Disney films, Bloomberg News reported. Sky Movies Disney will begin airing on March 28 and will have first-run rights to Disney's latest crop of films, including "Brave," "Tinker Bell: Secret of the Wings" and "Wreck-It Ralph." Older movies, such as "Cars" or "A Bug's Life," will also be available. Under the deal, BSkyB will also have first-run rights to movies from Disney's recently acquired Lucasfilm and Marvel Studios, including "Iron Man 3" and "Avengers Assemble" across other Sky channels, Bloomberg reported. 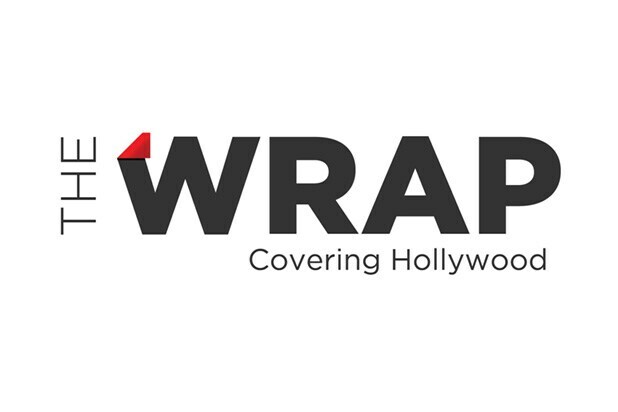 Disney did not immediately respond to requests from TheWrap for comment.